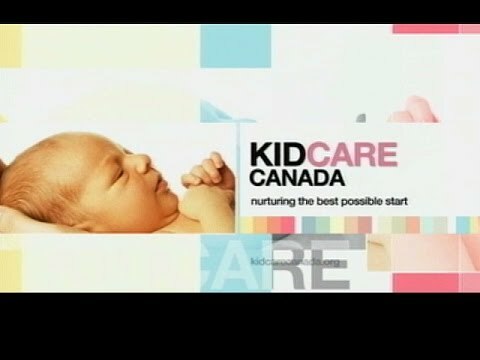 In this talk show that takes place on National Indigenous Peoples’ Day, Diana Elliott, the award-winning Provincial Advisor for Aboriginal Infant Development Programs (AIDP), shares with KidCareCanada host, Estelle Paget, the philosophy of AIDP. Using handcrafted objects, Diana demonstrates how assessments of Indigenous children can take place in a culturally sensitive and relevant way, using traditional and contemporary practices. Diana is Coast Salish from Cowichan Tribes through her father and Nuu Chah Nulth through her mother. Diana began working with AIDP as a front-line worker, and has now been involved with AIDP for over 29 years! Respectful relations, a strong family circle that puts the child at the centre, and the Seven Sacred Teachings, underlie Diana’s values and the approach of AIDP: to support Aboriginal children within the context of the family, community and culture by offering access to culturally appropriate early intervention and prevention support programs. Diana discusses – both in this show and in the accompanying written script – some of the impact of the residential schools. She explains how AIDP takes a non-judgemental approach and works with each family according to their needs. The work of AIDP and its remarkable team contributes to the health and wellbeing of children, families and communities. By focusing on emotional and spiritual safety, they aim to help families create a nurturing family. Click here for a complete transcript of the show.